"Expert choreography from Paul Chantry and Rae Piper"
Chantry Dance Company are often commissioned to provide choreography for work outside of the company. 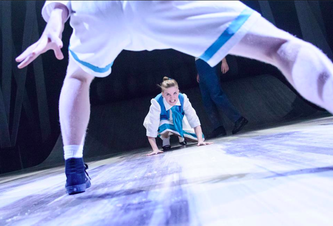 Paul and Rae work together in a choreographic partnership to provide this. 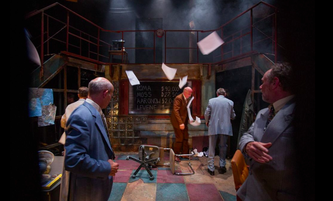 The productions they have worked on are listed below, followed by a closer look at some of the productions. 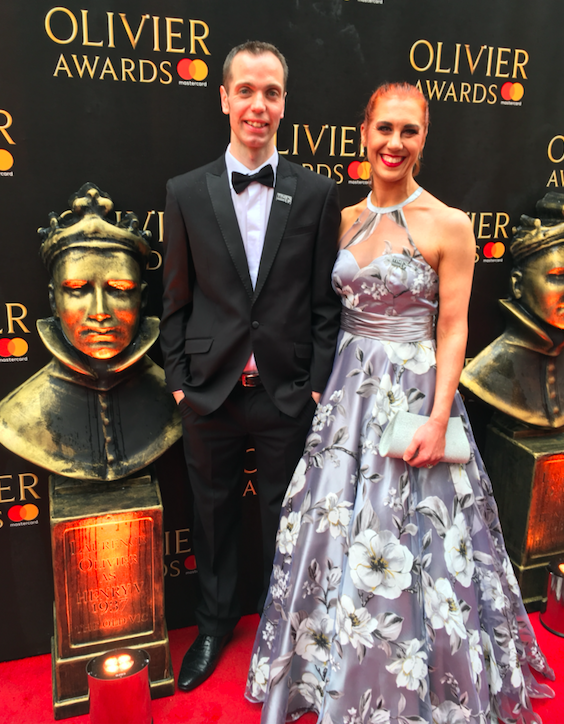 As well as this, CDC's co-Artistic Directors Rae and Paul are also freelance choreographers, having worked on numerous productions as choreographers including for productions in London's West End, The Royal Opera House and Grange Park Opera. 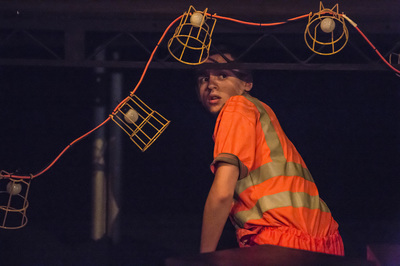 CDC Beyond from Rae Piper on Vimeo. 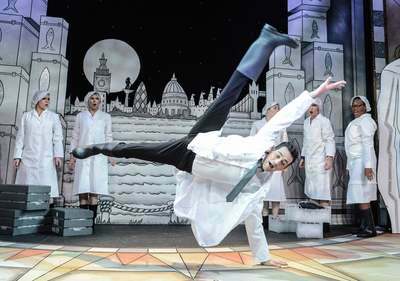 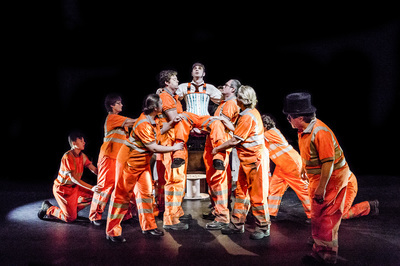 (Engage Company, Bath Theatre Royal Ustinov Studio). 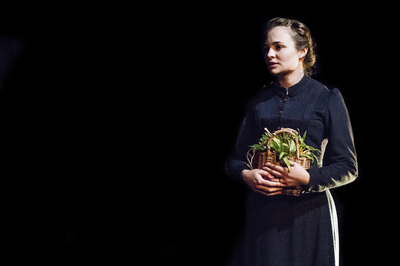 Footage can be found on the videos page. Chantry Dance Company created choreography and movement direction for David Walliam's hit show 'Gangsta Granny' for a UK Tour and West End run. 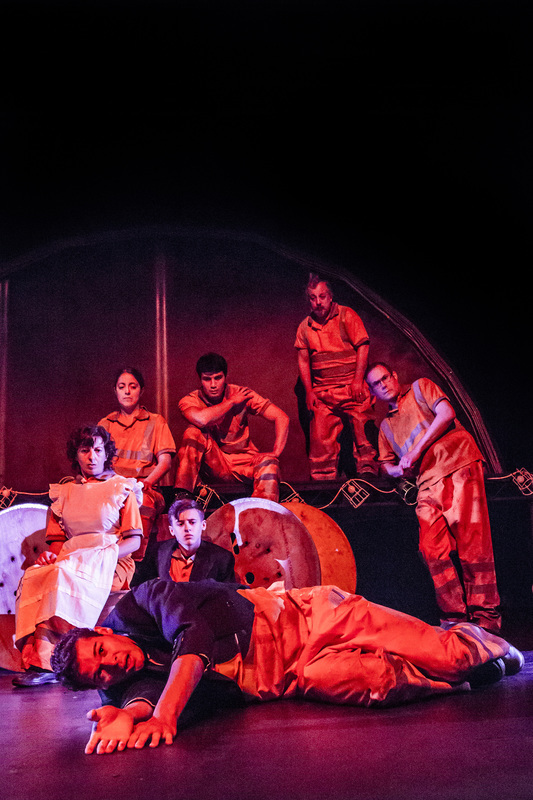 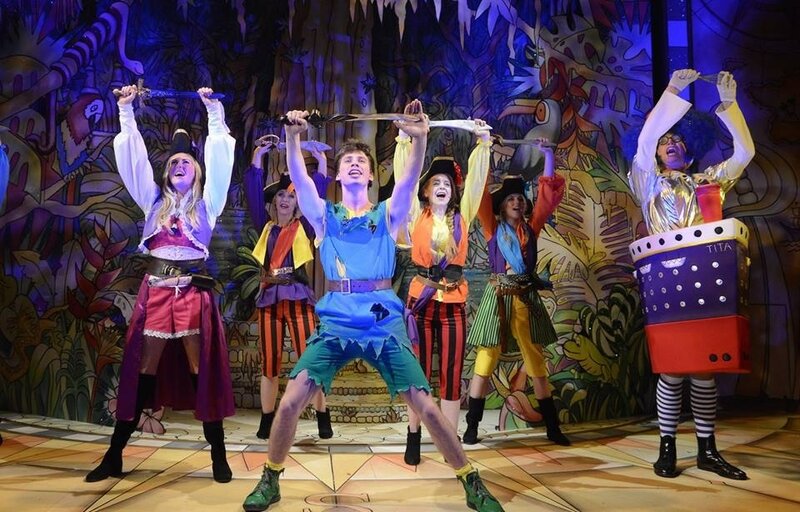 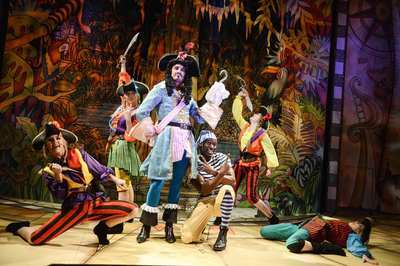 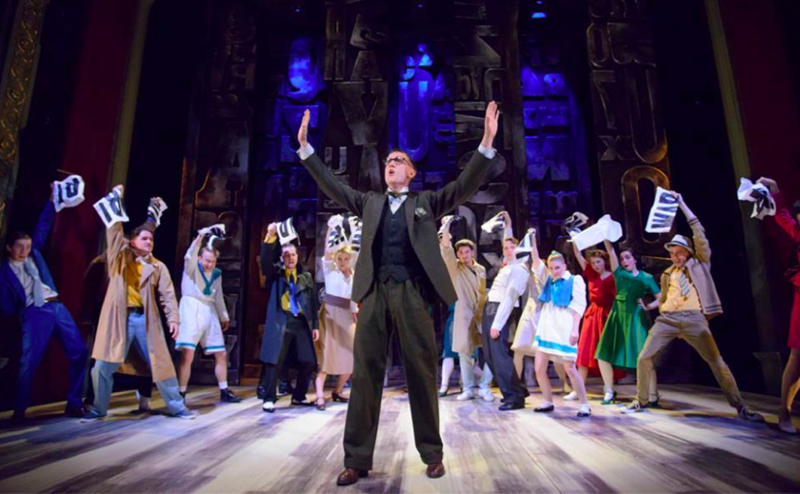 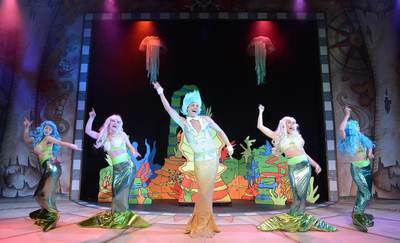 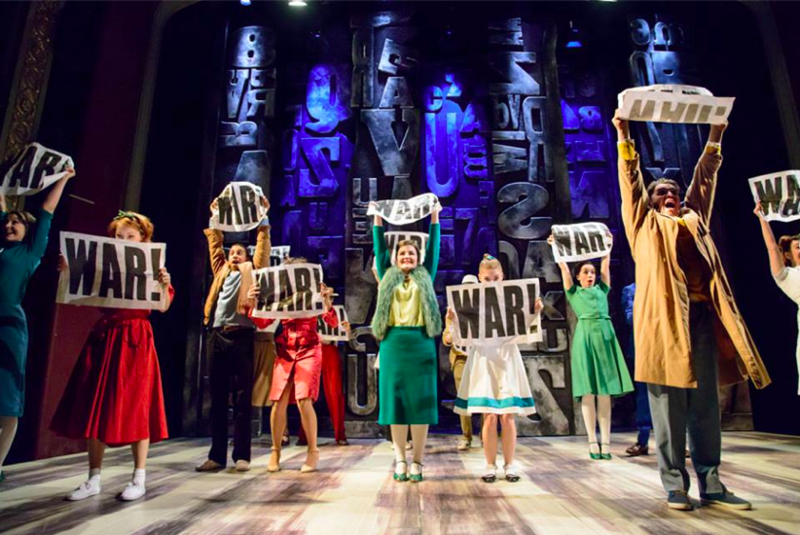 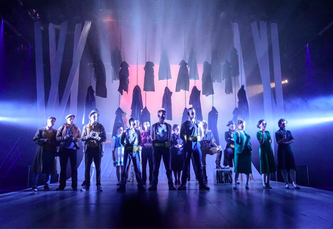 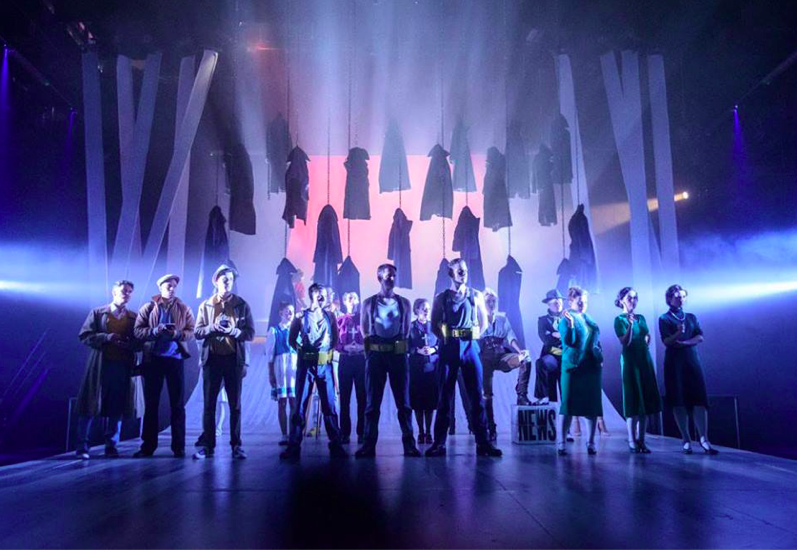 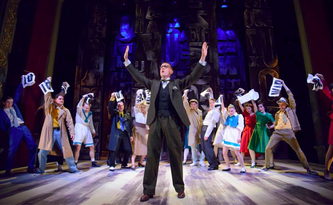 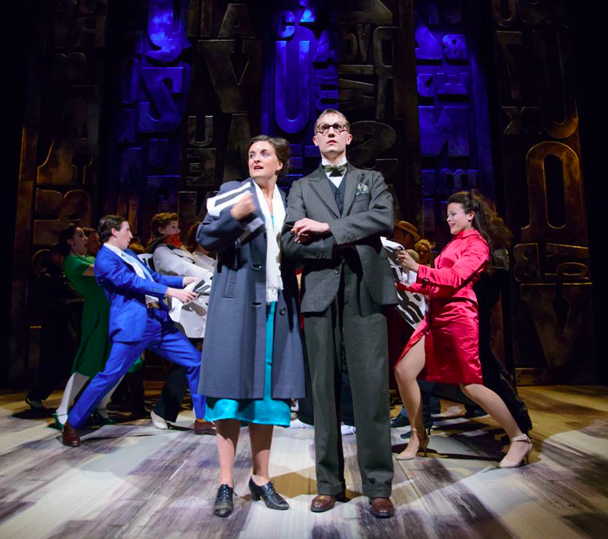 Directed by Neal Foster and produced by Birmingham Stage Company, the show has played to sold out audiences across the country. 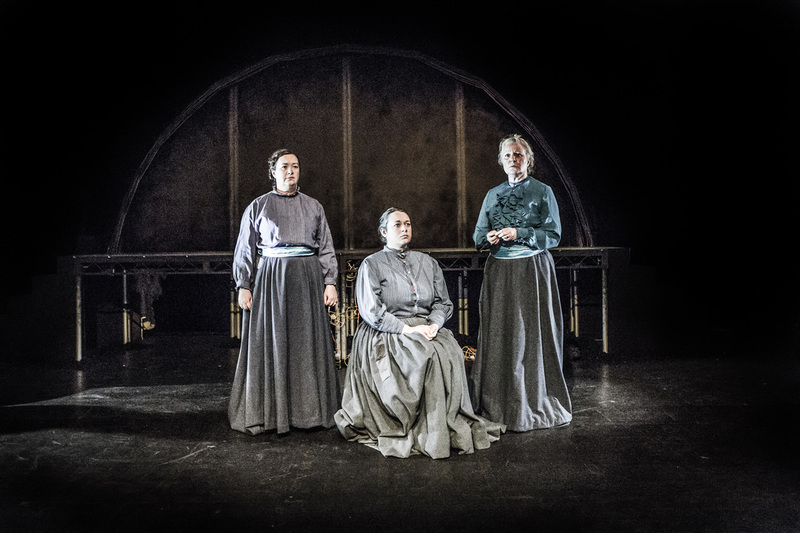 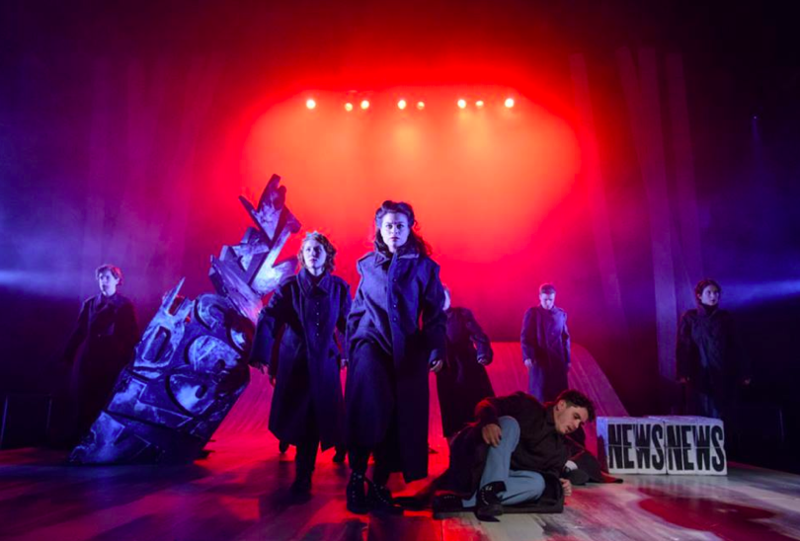 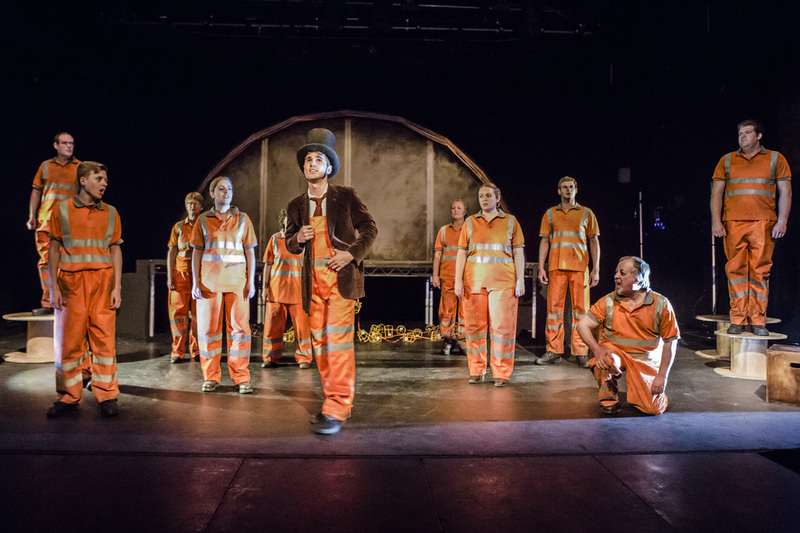 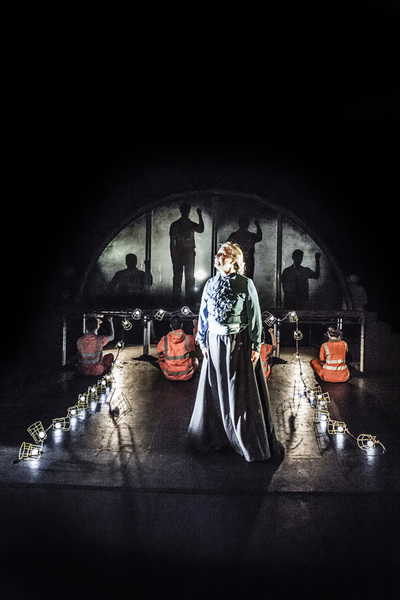 CDC's Paul Chantry and Rae Piper were commissioned to provide choreography and movement direction for 'The Last Days of Mankind' which played at the Bristol Old Vic Theatre Royal in June 2013. 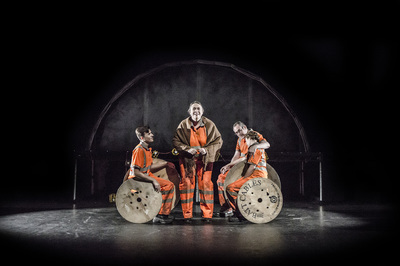 Co-directed by Toby Hulse and John Retallack, this production was a UK Premiere. The Engage department at Bath Theatre Royal performed 'Glengarry, Glen Ross' in the Ustinov Studio. 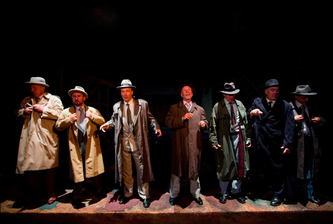 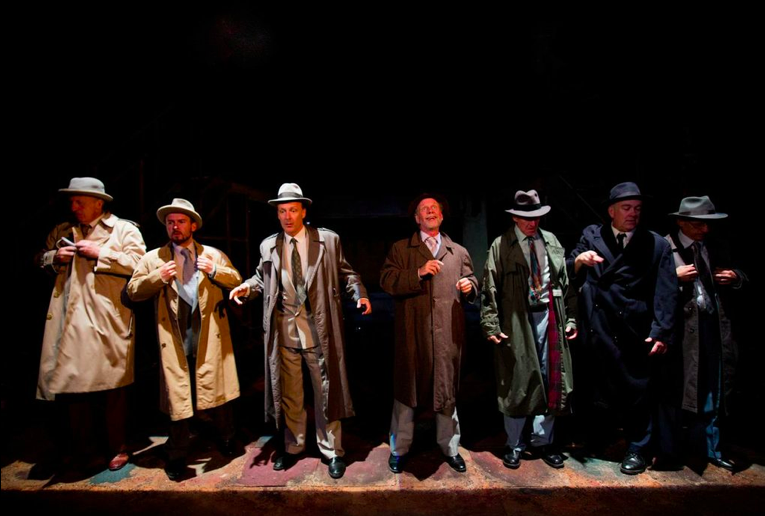 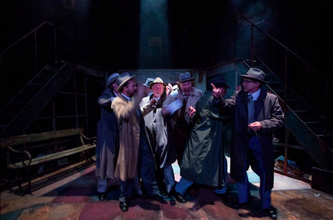 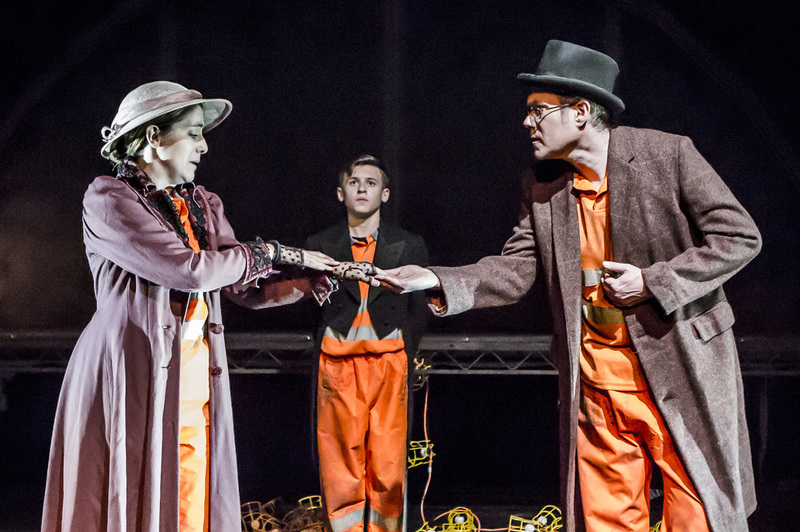 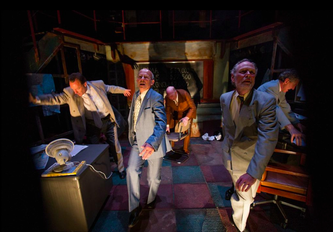 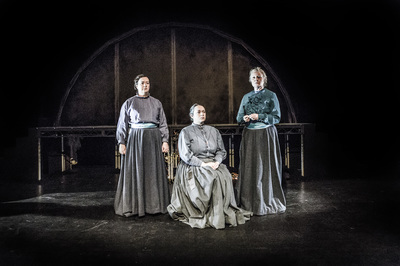 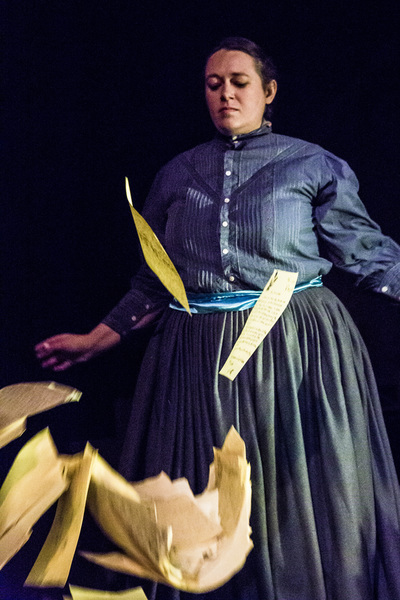 Paul and Rae provided movement direction for Emma Earle's production with a cast of seven elder men in July 2013. Footage can be found on the videos page.